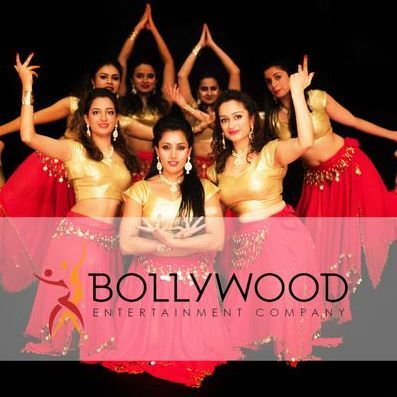 Bollywood dancing is one of the most famous Indian dance styles! 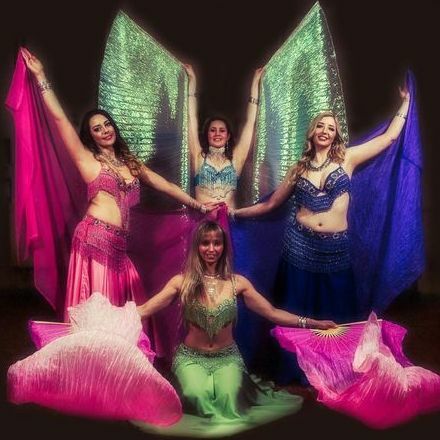 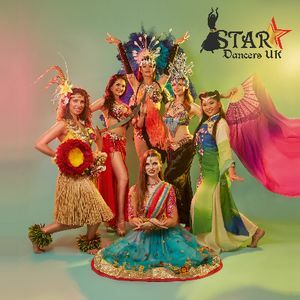 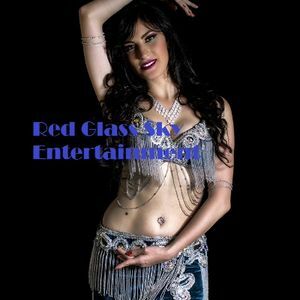 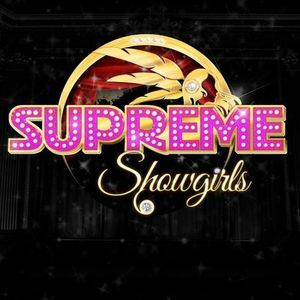 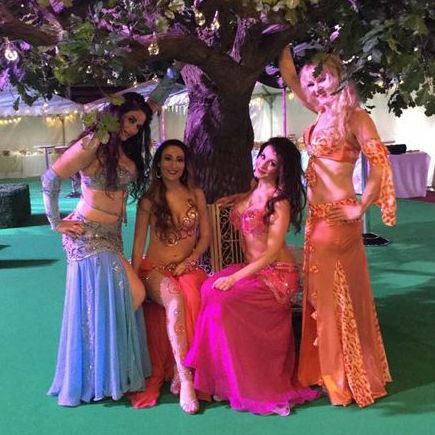 Add some glitz and glamour to your event in Corby, Northamptonshire by booking one of our 13 dancers available near you. 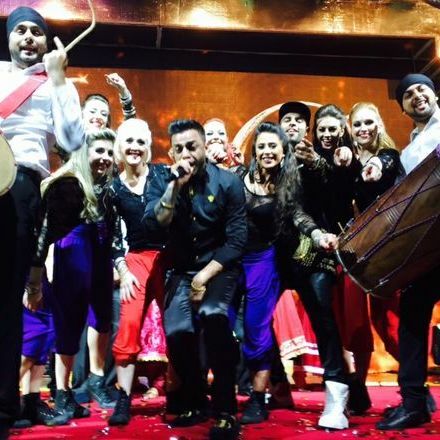 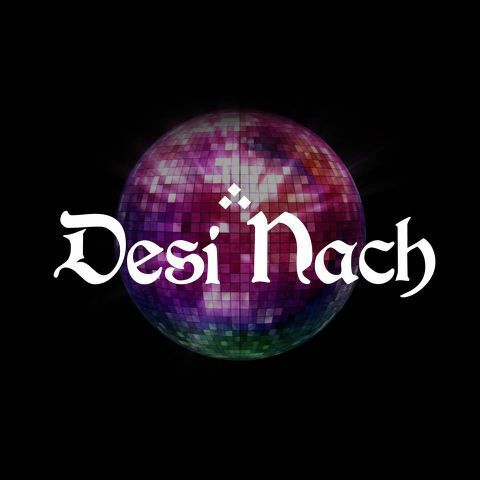 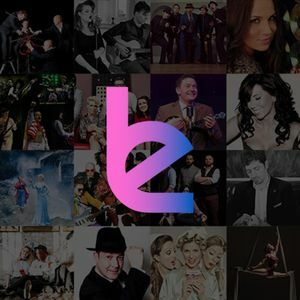 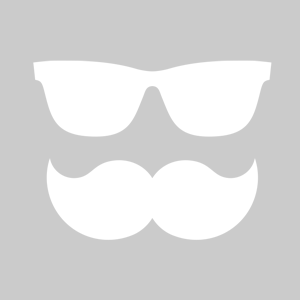 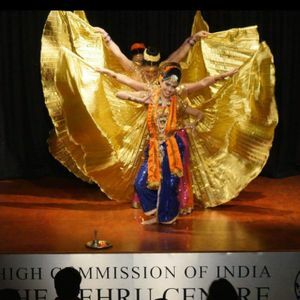 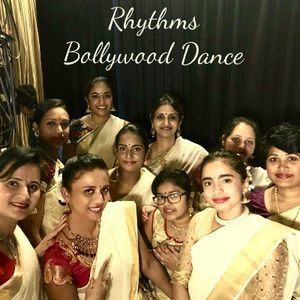 About: Rhythms is a UK based dance school bringing together a variety of Indian styles including Bhangra, Bollywood, Indian classical dance and modern fusion and South Indian folk. 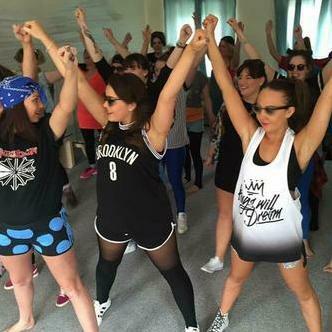 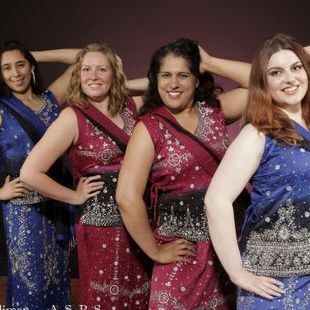 Rhythms Bollywood Dance is a high energy and fun classes teaching students from basic Bollywood steps to routine choreography.